For those who may think Alabama is an empty state full of farmland, Prattville is here to prove them wrong! Alabama is booming with up and coming cities like Prattville that are filled with top notch, modern day entertainment and state of the art attractions. Once having a reputation of a hidden, southern town, it is now considered one of the most desired places to visit, especially for the avid golf player. Today, half of the city is covered in acres upon acres of beautiful golf courses that attract athletes and spectators from all over the country. Capitol Hill Golf Course, a Robert Trent Jones golf trail, is located in the heart of Prattville, directly off Highway I-65 and only 20 minutes from Maxwell Air Force Base and Montgomery Regional Airport. The perfectly constructed golf courses that have enveloped 1,500 acres of the city have created a serene yet dynamic atmosphere for competitors and residents alike. For those who are not keen on the competitive scene, Prattville still cherishes the original cultivated roots of the land where Pratt Cotton Gin Mill, one of the first cotton gin mills, was built and maintained in the 1800s. The Daniel Pratt Historic District is called home by many people searching for peace, history and comfort. Aspen Square Management offers two amazing properties in Prattville, AL, The Mills at 601 and Havenly Park Villas. Havenly Park Villas has 1 and 2 bedrooms apartments and all are located on the first floor with private entrances. The Mills at 601 has spacious 1, 2 and 3 bedroom apartments with a great set of amenities, including a fitness center and resort style swimming pool. We have the perfect apartment for you in Prattville, Alabama. Settled directly in between the new and the old Prattville is The Mills at 601 Apartments, also known as the city’s most beloved community to live in. With an unbeatable location off of Cobbs Ford Road and close to highly rated employers and top district schools. 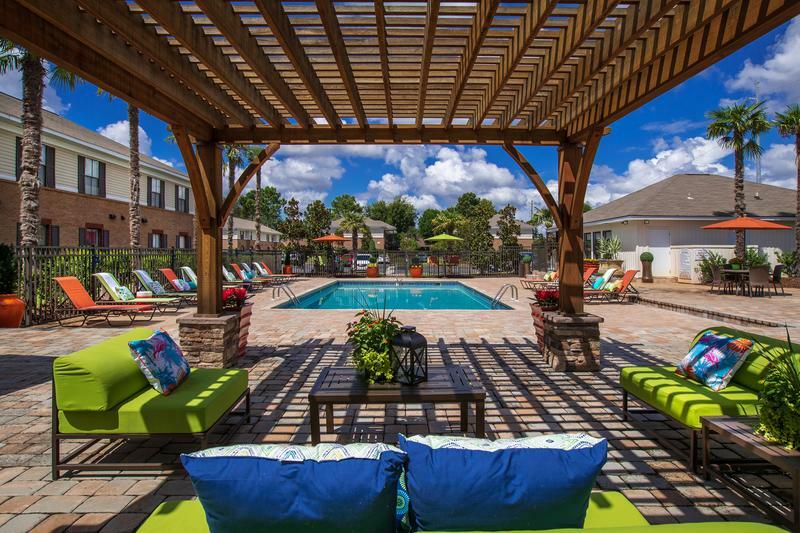 You’ll love the resort-style pool at The Mills, as well as our hammock garden that you can use to sit back and relax. Also available is Havenly Park Villas, offering one and two bedroom apartments, and located just minutes from highway I-65 and I-82, with easy access to local shopping, restaurants and golf courses. Both apartment communities in Prattville, Alabama are pet-friendly for large and small breeds. The Mills has an off-leash dog park with agility obstacles and Heavenly Park’s bark park is coming soon! 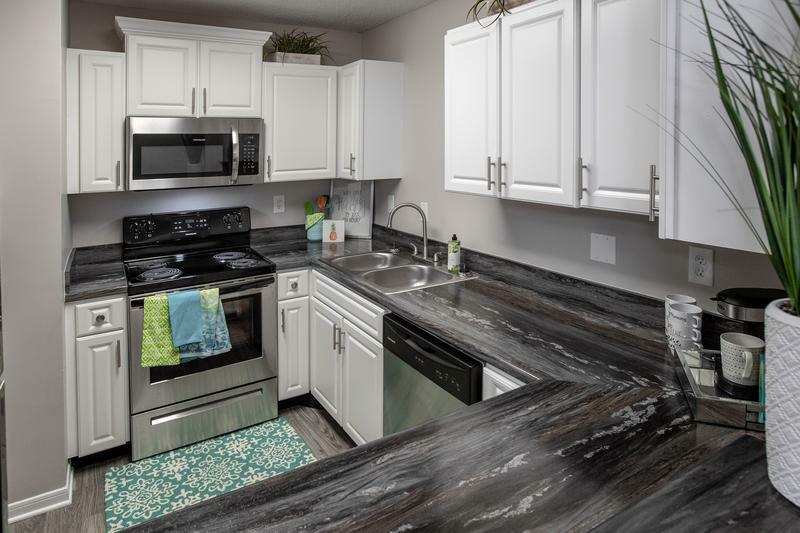 In both communities you’ll find your apartment equipped with a full-size washer and dryer, and modern kitchens with granite-style countertops and optional stainless steel appliances. Stop searching for Prattville, Alabama apartments now and visit The Mills at 601 and Havenly Park Villas today! Sign up for an unforgettable living experience with the best leasing staff in town and quickly find out what it’s like to indulge in a comfortable and convenient lifestyle.